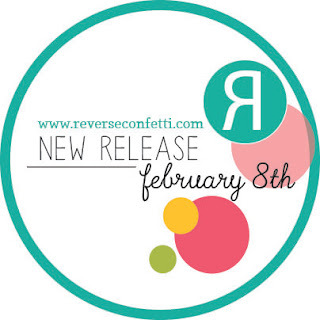 Welcome, 'Fetti Fans to Day 3 of the February Release for Reverse Confetti! 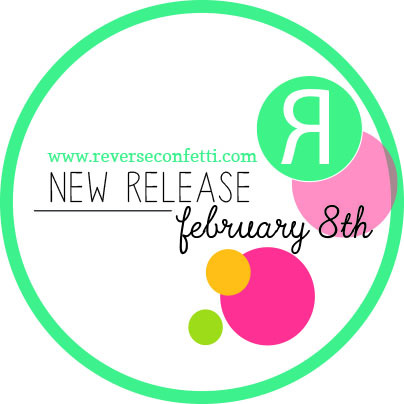 on the 5th of each month and the New Release Blog Hop on the 8th. 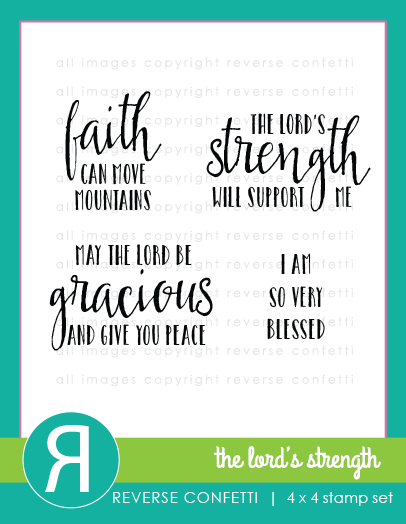 as it's another faith-based set that's perfect for cards, scrapbooking and Bible Journaling. It's called The Lord's Strength. Here's my first card, which I made using the new Edger Confetti Cuts. (By the way, I apologize for the poor photos of my next card. & heat embossing it in white. For my mountains, I diecut some watercolour paper using the new Edgers Confetti Cuts. I smooshed brown ink onto my watercolours paper. For the peaks, I pressed the tips into versamark ink and heat embossed them in white. 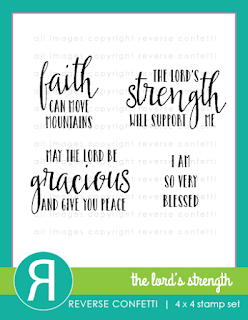 I paired the new The Lord's Strength with the heart dies from Stamped Note Confetti Cuts. so I used one felt heart as the inside of one of the hearts and cardstock for the outside of the other two. The patterned paper is Crate Paper. I diecut the bottom of the white cardtstock using one of the new Edgers Confetti Cuts. I'm linking this card up to Simon Says Stamp's Wednesday Challenge: Have a Heart. Beautiful cards! 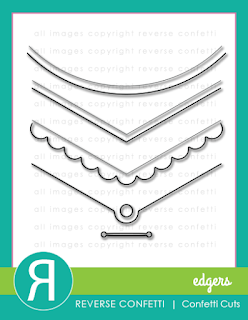 Right down to the pattern papers!! Lovely card! Love sentiments like this! God is great all the time! This release is simply amazing! Those edgers are so cool and I love that you created mountains with them, Leigh! flower patterns. Thanks for the inspiration! Beautiful spring card with a much loved sentiment. Great job. Lovely projects! Must get those edgers! 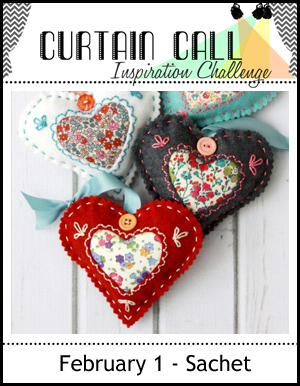 Love the mountains and the felt and floral hearts. I love how you used the edgers to make the mountains. Beautiful cards. Love your mountain card. Very pretty. So pretty! And those mountains! Brilliantly! Love your cards! So pretty. I love that new border die set. Like your combo of colors and patterned paper. Nice job. wonderful cards! i love your mountains! These are both beautiful Leigh! Your mountains are amazing! You are always so creative with the dies! Wanted to thank you for the sweet comment you left on my PTI post :) Means so much!! I really like how you created the mountains on the first card to really illustrate the sentiment! You showcased these beautiful sentiments so simply and perfectly, Leigh! Great looking cards! 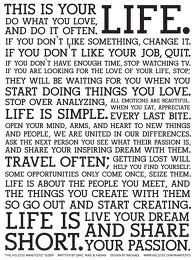 Love the sentiments. Love the mountains! Great use of the edgers dies! Oh, I so love the first one Leigh, it's simply amazing. the mountains are colored so nicely. Two absolutely beautiful cards, I love that first one. So serene! Awesome use of the Edgers on your pretty cards! Love the mountains! I love these both for completely different reasons! So fabulous! lovely cards. 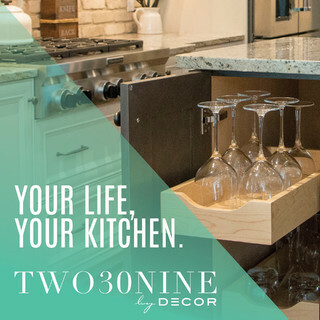 it is amazing at the designs and how those edge dies work like the second one. Great use of the edger dies on both cards. Once again, you knocked it out of the park!! Love the mountains on your card! Just perfect for the sentiment! And the heart card...oh, my! 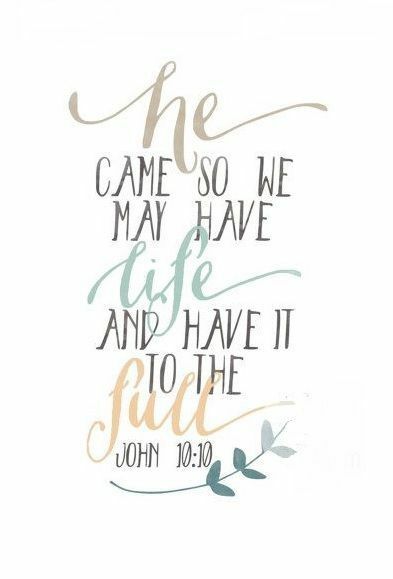 What a beautiful vintage looking card-it's so right for the verse! What lovely cards!! Oh these are beautiful! I'm loving your new RC goodies! What lovely card!! The first one is just fantastic. So simple but oh so powerful!! I love the sweet colors/patterns you used on your second card. Great design!! The mountains are fabulous-beautiful pairing with the sentiment. Beautiful cards! I love the sentiment stamp set! Those mountains are very cool! Love how you created them! loving both of these but those mountains are awesome!! 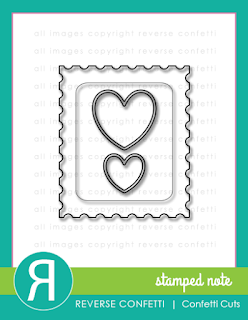 thank you for playing a long with us at the SImon Says Stamp Wednesday Challenge!! Marvelous showcases of these new sets, Leigh! The first one: YES, it most certainly can! Grace and peace, paired with hearts and flowers...brilliant!